I am having so much fun with this current series. Hope you’re loving it as much as I am! If you’re just jumping in, we’re just over halfway through our series highlighting a wide variety of Mind/Body Therapy Techniques. 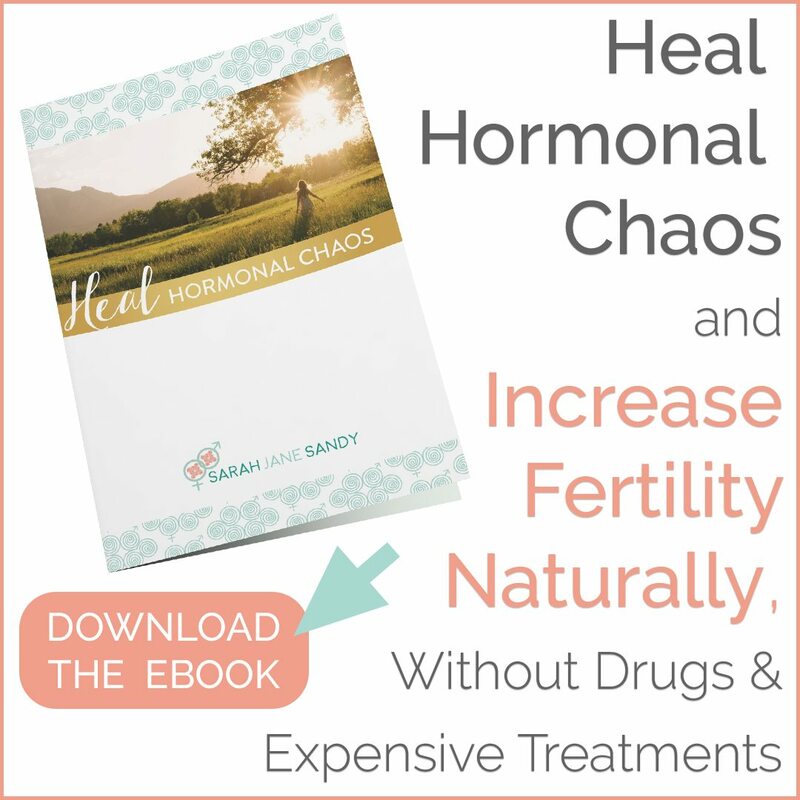 These techniques are all beneficial in helping to optimize your hormones, improving your fertility health, decreasing the negative impacts of stress, and strengthening your mind-body connection. We’re exploring everything from Yoga to Acupuncture to Maya Abdominal Massage, and many others in between. Let me know if there are any specific techniques that you’re interested in me discussing throughout this series, too! As I’ve suggested each week, try each technique and see what speaks to you personally. What works for you will be completely different than what works for another woman. While I love daily meditation and regular acupuncture sessions, you may love hypnotherapy and EFT on a daily basis. But I guarantee that at least one therapy technique will work for you and you’ll feel the positive impact almost immediately. These posts contain a boat-load of fantastic information. From free meditation resources, to descriptions of the most relevant Circle + Bloom programs, to step-by-step instructions on how to do an Emotional Freedom Technique session at home on your own, these posts are definitely worth the read. This week, we’re covering a unique mind/body therapy technique that is slowly creeping its way into popular culture… hypnotherapy. Hypnotherapy involves moving into a “trance” (sleep-like state) that is induced either by a therapist or through a series of relaxation instructions. Once in a trance, the mind is highly suggestible and malleable. In this more suggestible state, the therapist or recorded session helps to change the patient’s mind about a subject. This is frequently used to change a negative thought pattern into a positive thought pattern, or to adjust deep feelings in the subconscious to receive altered responses, thoughts, attitudes, behaviors, or feelings moving forward into daily life. Specific to fertility and pregnancy, hypnotherapy helps to relax and maintain positivity in the mind, allowing the mind to become less of a barrier to conception. It can also release deep-seated fears and anxieties, as well as re-programming unhelpful stresses and habits, allowing for less emotional blocks throughout a woman’s pregnancy journey. While there is evidence that hypnotherapy has been used since as far back as the Victorian-era, alternative approaches to hypnotherapy have since been developed that is more relatable to our modern-day needs. While each hypnotherapist has a slightly different approach (there are several different approaches – more than I’ve even listed below), they are usually grounded solidly in one of the below techniques. This is the original form of hypnotherapy that was developed back in the Victorian-era. It involves what is called “direct suggestion” – the therapist directly tells you what to think, or what feeling to change. There is no reasoning provided or questioning within this approach, as the therapist is purely telling you what you “should” or “should not” believe. This approach is best used by those individuals that do NOT have an analytic or questioning mind. Someone who generally accepts what they are told without much questioning. In the 1950s, a fellow by the name of Milton H. Erickson developed a new form of hypnotherapy, which was so different from Traditional Hypnotherapy that it warranted its own, separate name. There are two different types of metaphors that the therapist might use. One is telling a short story that offers a moral. This is more of an indirect approach, as the mind is engaged in the story and will subconsciously pick up the lessons learned within the content. The other type of metaphor revolves around having the patient recall an experience they had in the past where a lesson was learned. The therapist would then take the patient down the path of applying that past lesson to the present. This type of hypnotherapy approach is used for those people who tend to be more analytical, as it provides a reason for the new way of thinking and removes much of the questioning that might otherwise occur with a more traditional approach. In the early 2000s, Solution Focused Hypnotherapy was developed to be more goal focused. Rather than focusing on the past experience or reasons that the patient wants to make a change, the therapist focuses on the goal at hand. For example, the therapist asks the patient to imagine how much better life would be if the problem is improved. Ultimately, the goal of this approach is to make the possible future more tangible and shifts the person’s perspective so that they can start working towards that goal in day-to-day life. Some hypnotherapists prefer to perform a combination of clinical hypnotherapy and cognitive behavioral therapy (CBT), leading to a practice known as Cognitive/Behavioral Hypnotherapy. Essentially, this approach is based on the idea that we naturally go into a state of self-hypnosis multiple times a day. Examples might be when we watch a movie or when we “zone out” while reading a book. Our minds are relaxed and comfortable without needing to go into a structured trance. Within these sessions, your mind is not “under control” of someone else. Instead, your mind is brought into it’s most relaxed natural state. From there, the therapist will focus on helping you to make the positive changes you are interested in working towards. Within Cognitive/Behavioral Hypnotherapy, the therapist will likely also teach the person how to complete a series of self-hypnosis at home. Since this specific approach involves a natural state of mind, rather than being put into a trance, it has more common to practice at home over a longer period of time. Directed towards reaching only the subconscious mind, Curative Hypnotherapy is focused on identifying the deeply held beliefs and experiences that have led to the current symptom the patient needs to address. Instead of trying to “override” the past information, the therapist digs deep to actually correct the belief. This approach is typically best used when the patient has some idea as to when the belief or symptom may have started in their life. They may not be able to pinpoint the specific day, but might be more familiar with the path taken to where the symptom became a major part of their life. This way, the therapist can identify how the symptom became a part of their subconscious and make a concerted effort to adjust it accordingly. HypnoBirthing is a technique that is designed to re-wire a woman’s thought processes to focus towards giving birth in a peaceful and extraordinarily beautiful manner. Rather than focusing on the fear and painful labor experience that many of us have heard about, HypnoBirthing is a program that combines breathing techniques, visualization, meditative practices, specific nutrition goals, and positive body toning to make develop a labor experience that is as calm, gentle, and as safe as possible. Unique to HypnoBirthing, the program is also geared towards fostering an air of mutual respect between the mother, birth partner, health care provider, and newborn to create a labor process that brings baby into the world in the calm, gentle way nature intended. To learn more about HypnoBirthing specifically, click here. If you don’t have a personal referral from a friend or from your current medical professionals, there are a variety of elements you will want to look for when looking for a qualified hypnotherapist. The General Hypnotherapy Register and American Society of Clinical Hypnosis both include lists of hypnotherapists in your area. Once you look at a hypnotherapist’s website, they will typically share their preferred approach so that you can find one that fits your preferences. They will typically also list their specialties (ex. pregnancy, stress, etc) on their website so that you can find a therapist that fits your symptoms specifically. Ask the therapist if they are a member of a professional hypnotherapy organization. The American Society of Clinical Hypnosis (ASCH) and American Council of Hypnotist Examiners (ACHE) are both professional organizations that require members to meet high standards of training and have a high level of education qualifications. What’s your experience with Hypnotherapy? Have you tried it? If you’ve been doing Hypnotherapy regularly, what kinds of benefits have you experienced? Have you used Hypnotherapy for fertility, pregnancy, birth or hormone support? Was it successful? Spread some Hypnotherapy lovin’! Sharing is caring, and I bet you have some friends who would love to read this too :). 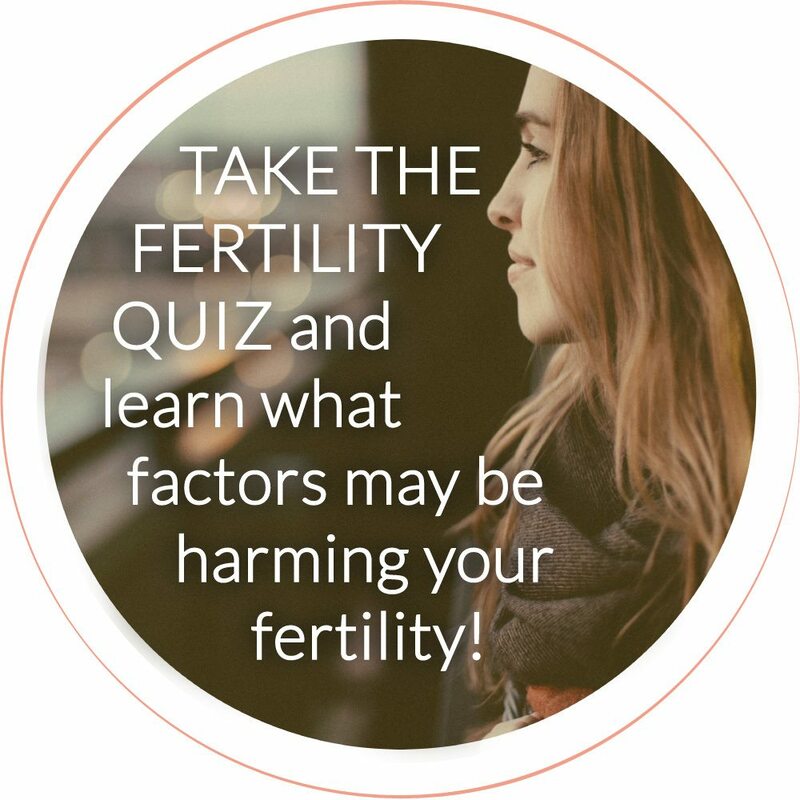 Looking to have a more in-depth conversation about utilizing Hypnotherapy to optimize your fertility, pregnancy or hormonal health? Schedule a consultation with me!